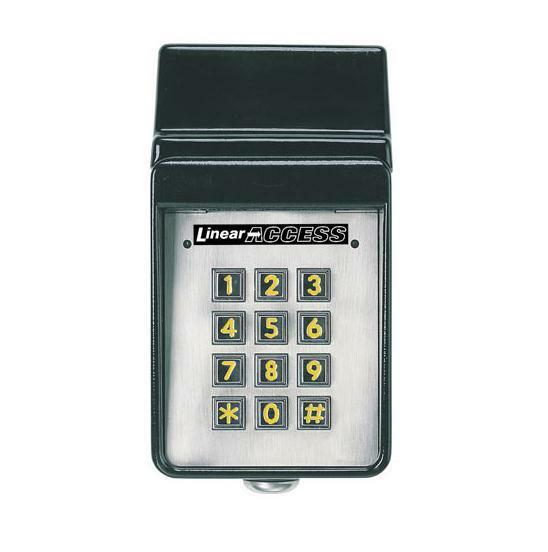 The Linear MDKP keypad needs to be paired with the Linear AP5 receiver to operate wirelessly and the ability to control locking and exiting devices. One of the safety features of the MDKP keypad is that it does not store PIN number inside the keypad. The programmed PIN numbers are stored on the AP5 receiver. Linear did this to add an additional level of security. 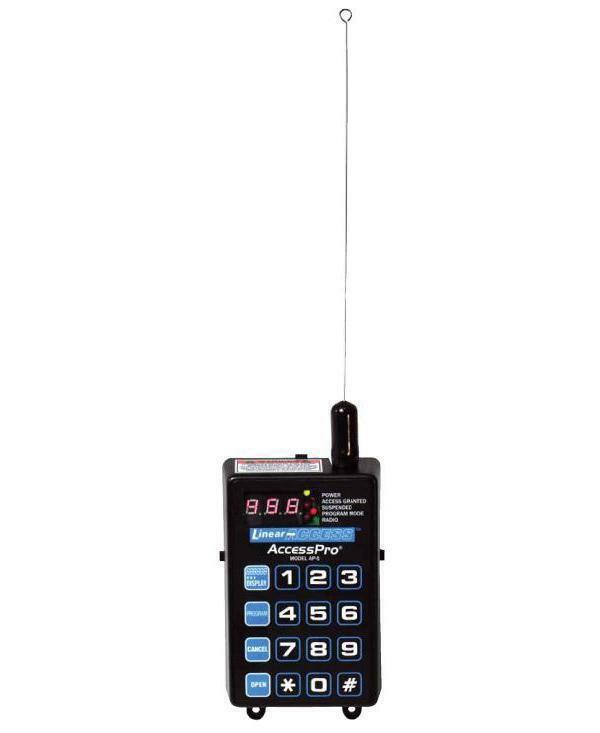 The AP5 receiver can store up to 238 unique PIN numbers. One of the safety features of the MDKP is the keypad lockout. After 10 repeated activations with incorrect PIN numbers the MDKP will lock out for 30 seconds. 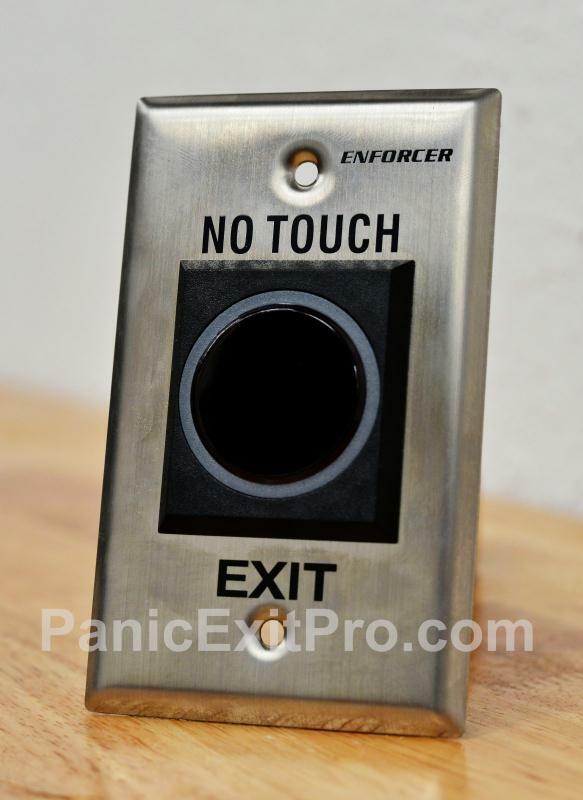 This keypad does feature LED illumination for nighttime or early morning use. When the MDKP is paired with the AP5 receiver, you are adding a “nucleus” device to the access control system. 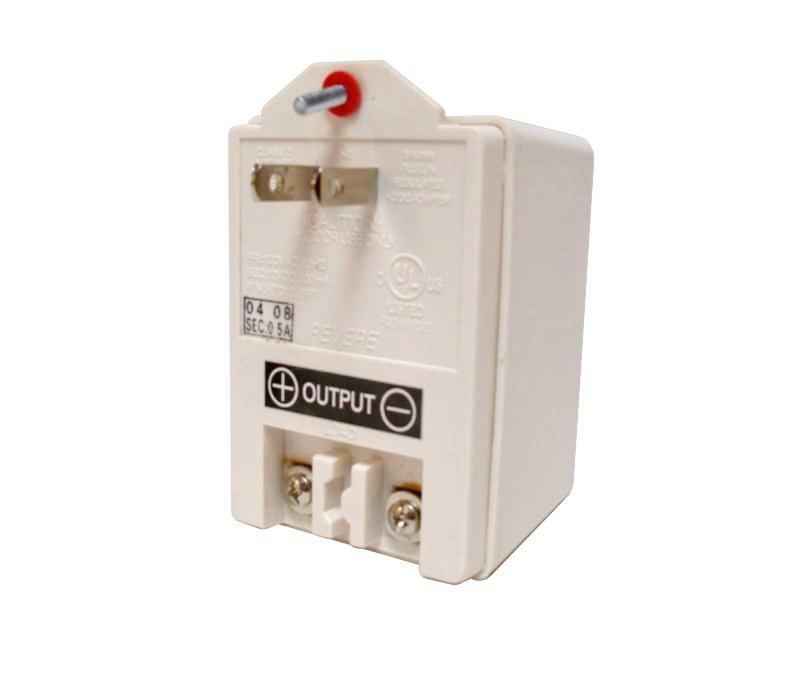 The AP5 is the specific “nucleus” for the MDKP wireless keypad. 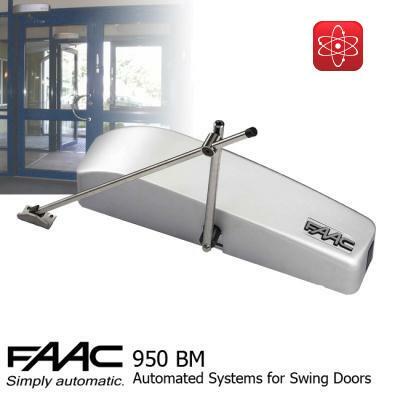 Additional “nucleus” devices can be added such as automatic door opener to add even more functionality to the access control system. Linear products are known for their high levels of security and flexibility when it comes to the programed functions.